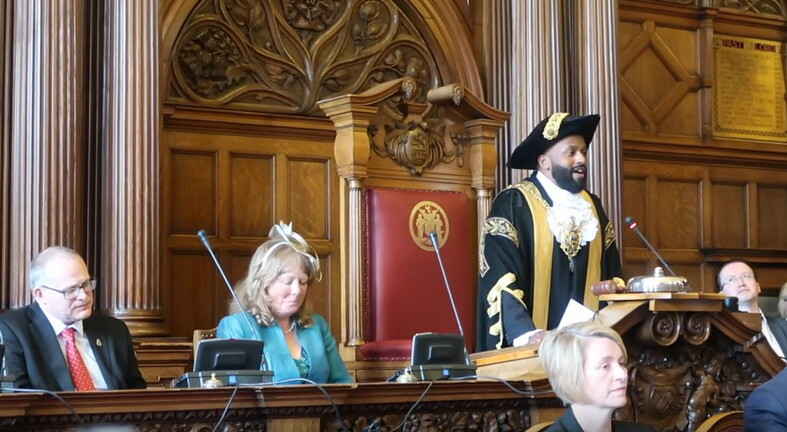 Magid Magid, a Somali refugee into the UK, was elected mayor of Sheffield. Watch a couple videos and check out his pages. His image on Facebook isn’t “serious”, but he gets the real issues into the news. He’s got a good plan to use this position to help improve the Sheffield community, and get people more involved.